Brides By Elle ARE YOU A VENDOR? 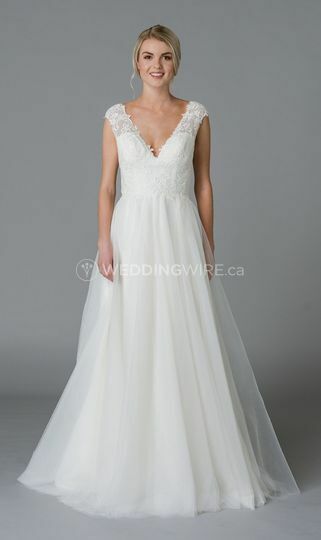 Located in Langford, British Columbia, Brides By Elle is a company that specializes in providing brides-to-be with an amazing wedding dress shopping experience before the big day. 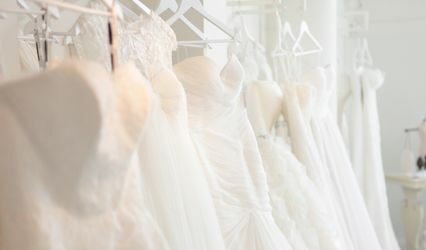 Looking radiant and fabulous is a must for all future brides, so choosing the right dress is one of the most important aspects to consider before the wedding day. Allow the team at Brides By Elle assist you in saying yes to the perfect dress! Owner Lindsey and her team offer a large selection of fabulous dresses from some of the world's top designers. 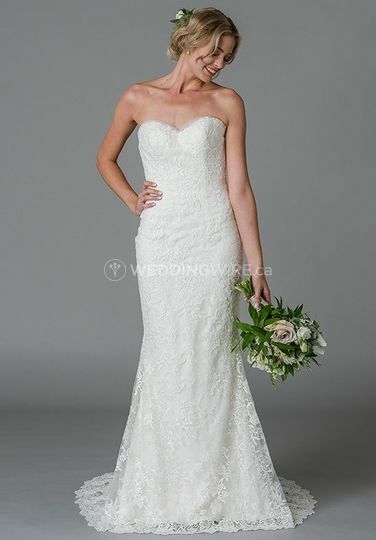 They offer wedding dress designs from Ti Adora, Lis Simon and Justin Alexander. These dresses can be tried on after you book your appointment for your in-home shopping experience. 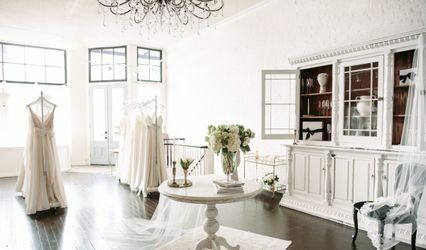 Brides By Elle offers a simple in-home shopping experience for beautiful brides-to-be so they can feel comfortable where they are in order to make the right choice. 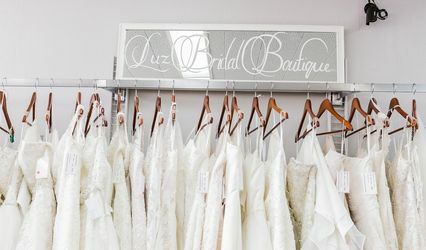 This service is free and it allows brides to relax while they try on any of the team's dresses in sizes ranging from 10-18.